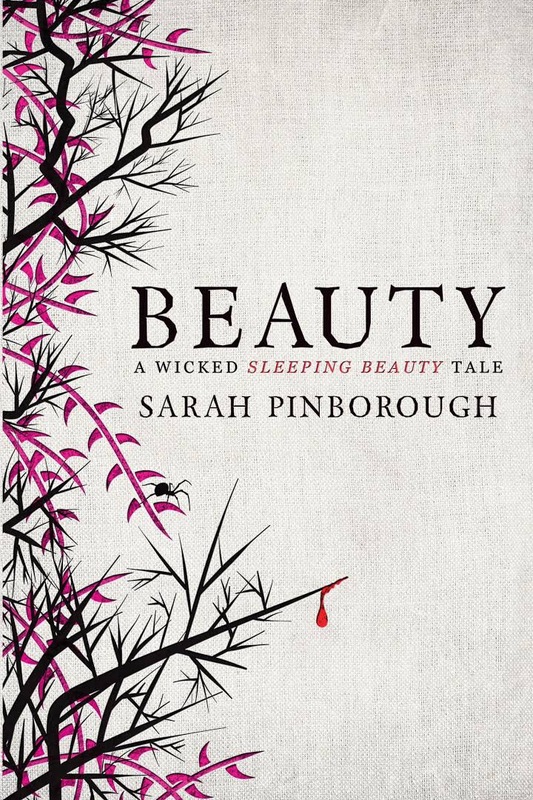 In Beauty, Sarah Pinborough draws on the dark ink of multiple fairy tales, pulling them together into a cauldron to remake them into a new tale with a twist. 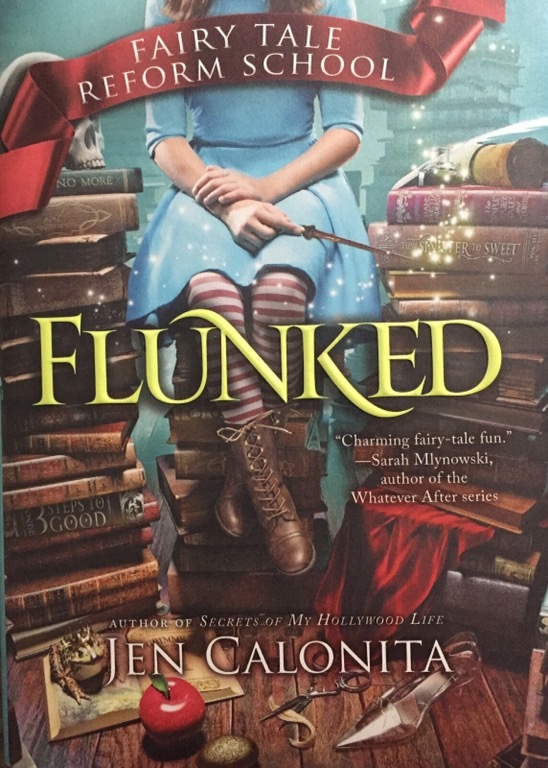 She draws together resonances between traditional stories, looking for those murky edges where they can connect together, weaving a tapestry between Sleeping Beauty, Beauty and the Beast, Rapunzel, Red Ridinghood, and Rumplestiltskin and pulling together their grim possibilities. Pinborough twists these tales, leaving threads of familiarity for her readers, but weaving them into a new, uneasy tale. Pinborough challenges some of the characteristics that people frequently associate with fairy tales, using the voice of her Little Red Ridinghood character to call attention to the difference between peasant narratives and those of nobles, drawing attention to the problematic ideas of consent around the kissing of a Sleeping Beauty, pointing out the dangerous nature of love-at-first-sight and its relationship to ideas of control. Beauty invites questions about wishes and the danger associated with getting the things you ask for. It points out the dangers of privilege. It plays with the allure of magic and the complications that come with power. Beauty is a tale of warnings and an invitation to constantly ask questions, particularly when things seem to come far to easily. 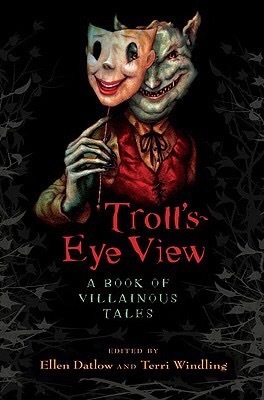 A review of Garth Nix’s “An Unwelcome Guest” in Troll’s Eye View edited by Ellen Datlow and Terri Windling (Viking, 2009). Garth Nix’s Rapunzel isn’t a girl who is easily trapped in a tower. She isn’t willing to sit passively waiting for her prince to arrive. She climbs into the witch’s tower, using her hair and a grappling hook woven into it… but her hook also comes in handy as a weapon. The witch’s cat Jaundice wants desperately to be a fearsome beast, an evil servant of a wicked witch, but her “wicked” witch would much prefer dinner parties to danger…. and Jaundice is much more interested in returning mice to their nests than eating them. But what does a not-so-wicked witch do when she has a trespasser, especially one who is not easily intimidated like Rapunzel? Nix reverses the trapped narrative of Rapunzel, making the witch the woman who is trapped by her respect of guests… even unwanted ones. Politeness is tough, especially when there are brownies and other spirits around who will take offence if a guest isn’t treated with respect.